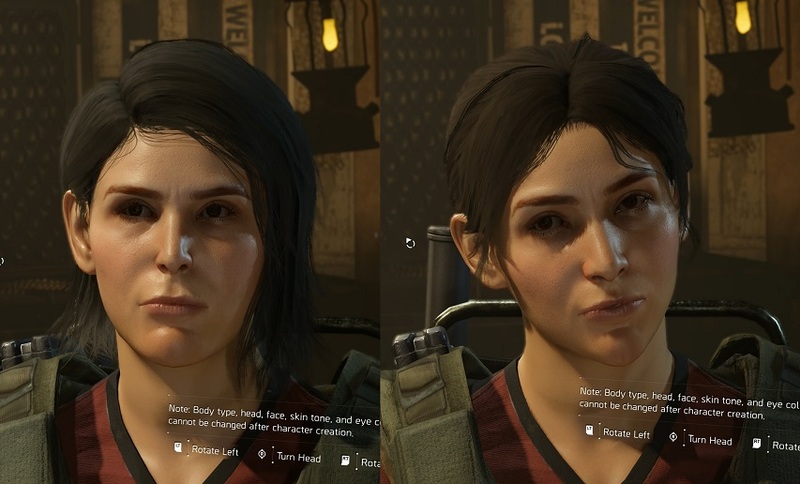 Some of the default The Division 2 custom characters look like they came from outer space or worse. In fact it’s quite shocking how the default ladies look when you remove their sunglasses. 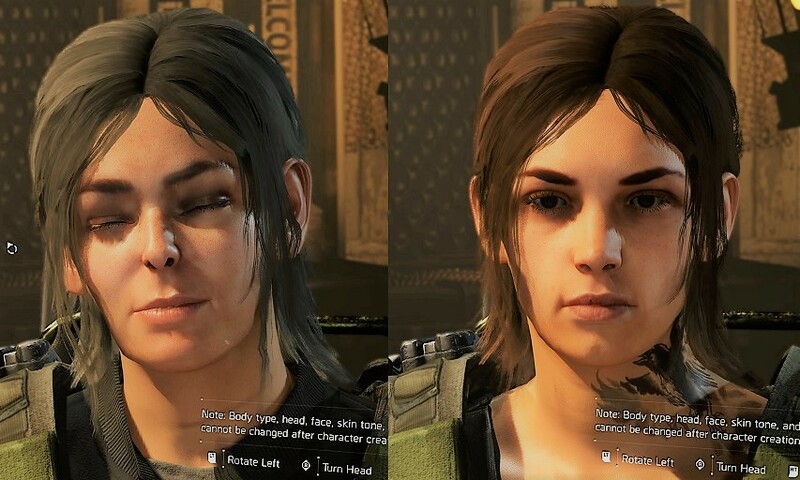 However, with a little bit of tinkering you can make some The Division 2 attractive female characters. Here is a look at The Division 2 opening gameplay from the full release in 4K. This is from the PC version. Sadly, the game ends when the server kicks us out but at least you get to see a little more of the intro. 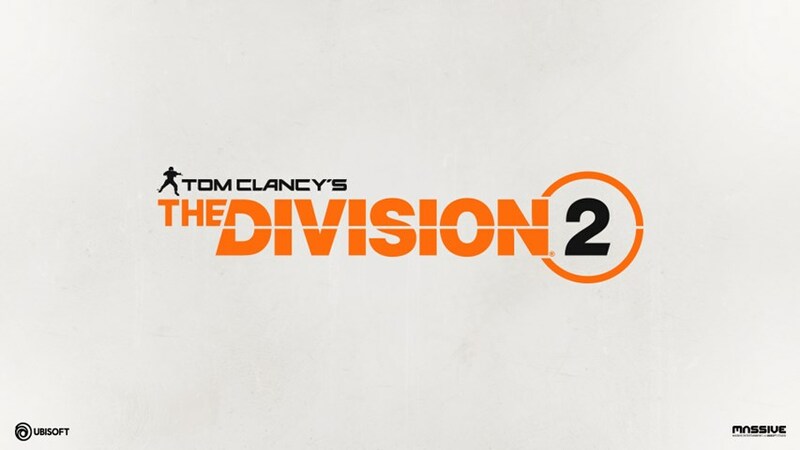 Ubisoft posted a new trailer today which looks at The Division 2 end game content. Also a reminded of the open Beta which kicks off on March 1st – 4th.